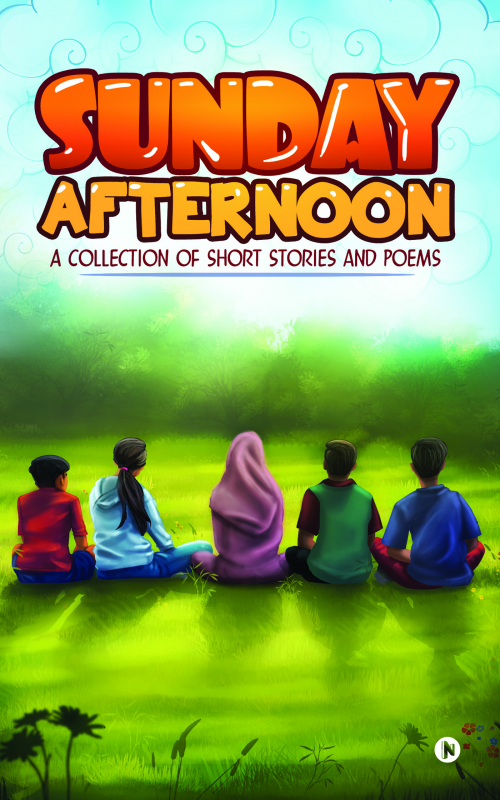 The stories and poems that comprise Sunday Afternoon were written over several Sunday afternoons in a small park situated in the bylanes of Juhu, Mumbai. From the perspective and imagination of children who are English-language learners, these stories will surprise you, move you, make you think, and make you laugh. Accompanied by lively illustrations that bring more excitement to this world of ghosts, riches, romance, horror and heros, Sunday Afternoon will entertain and inspire readers of all ages. Each piece of writing has a message, and gives you an insight into the creative minds of these delightful and diligent teenagers. Sadaf Khan (15): likes singing and listening to English songs. She wants to make her parents proud and become a good business woman, helping those who are in need. Rishikesh Gupta (16): enjoys creating romantic stories which can happen in real life. Ali Sayyad (13): likes cycling and playing games. Divya Sharma (14): likes to dance, sing, listen to music and spend time with friends.